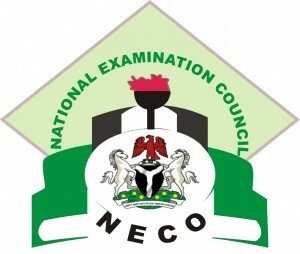 The National Examinations Council, NECO GCE Nov/Dec timetable for 2018 has been released. The NECO GCE examination will commence on Tuesday 16th October and end on Saturday 17th November, 2018. WE are glad to inform the members of the general public and most especially all the candidates who bought the NECO GCE 2018 Application form that the board, (National Examinations Council) has released the official 2018 NECO November/December examination Timetable.